The Birmingham Stallions were a franchise in the United States Football League, an attempt to establish a second professional league of American football in the United States in competition with the National Football League. They played their home games at Birmingham, Alabama's Legion Field. 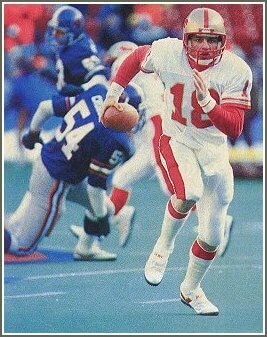 They competed in all three USFL seasons, 1983–1985. During their run, they were one of the USFL's more popular teams, and seemed to have a realistic chance of being a viable venture had the USFL been better run. Stallions – A stallion is a male horse that has not been gelded (castrated). The USFL planned to play its 1986 schedule in the fall, directly opposite the NFL, thanks mostly to Donald Trump’s strong advocacy of direct competition with the older, established league. Who is the greatest Birmingham Stallions? The Birmingham Stallions were a franchise in the United States Football League, an attempt to establish a second professional league of American football.